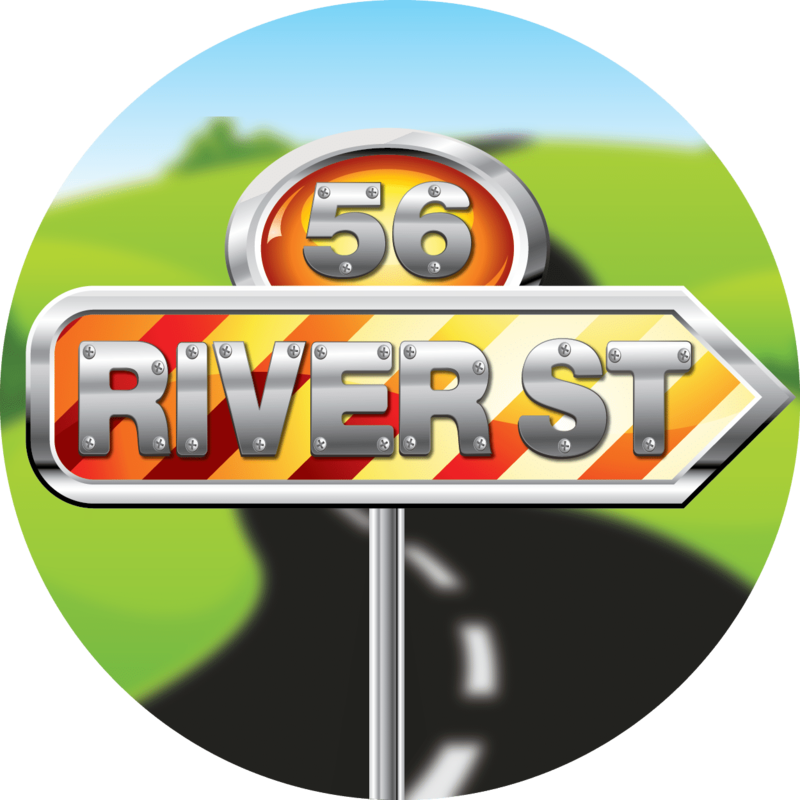 NextGen ministry embraces a broadened perspective. It involves a strategic plan for young people from cradle to college, with measurable goals and clear objectives for each age. 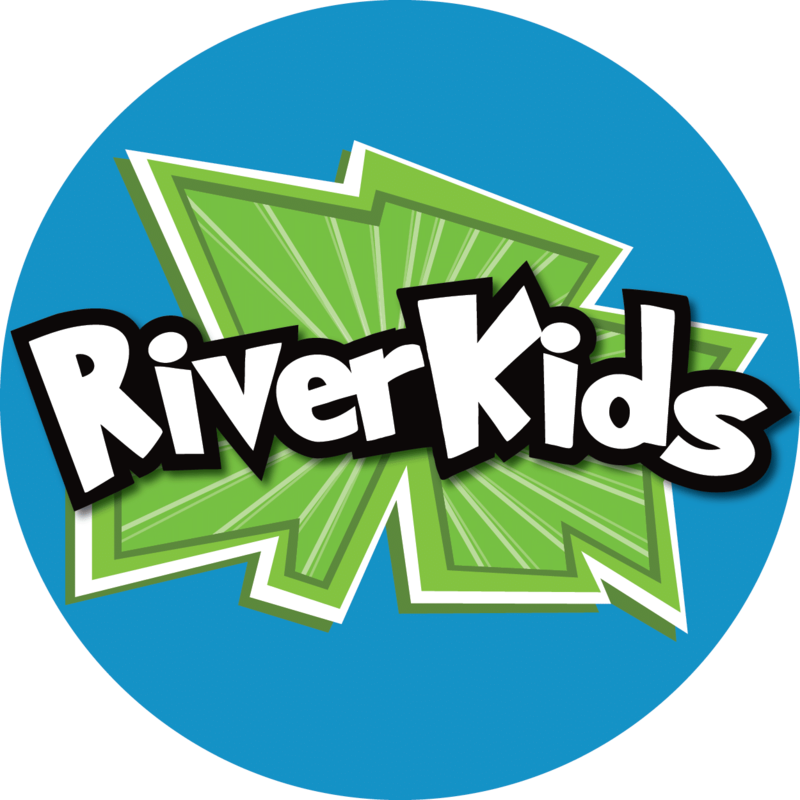 RiverKids creates a learning environment of wonder and discovery for children as they grow in their relationship with Christ. We show them the real Jesus and the promises of God’s Word. We offer classes for newborns through 5th graders. 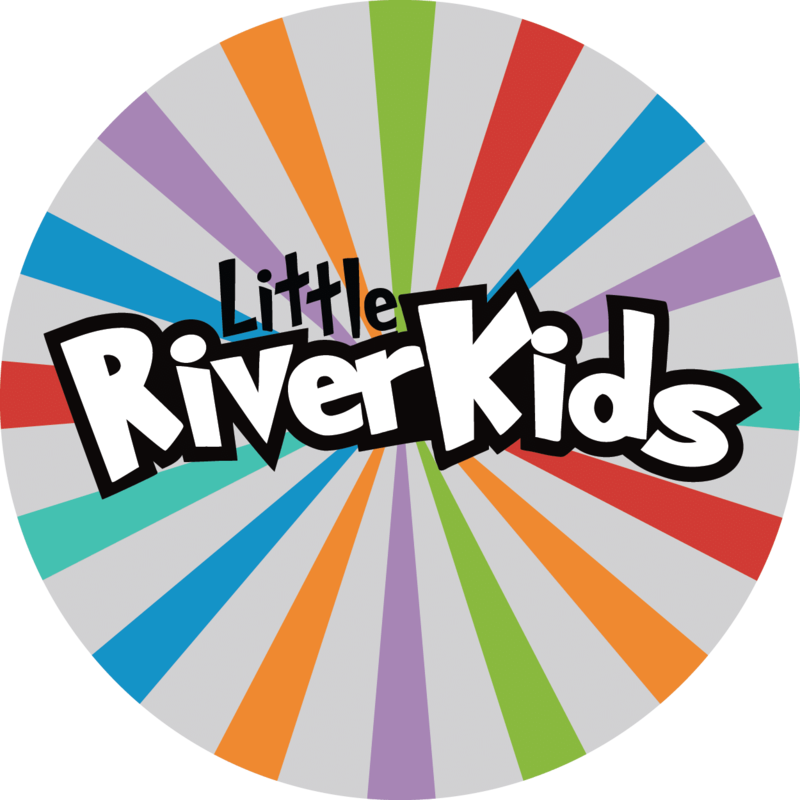 Little RiverKids is a place for interactive learning through activities that teach that they are made by God, loved by God, and that Jesus wants to be their friend forever.  We encourage spiritual habits of prayer, giving, Bible Study and sharing Jesus with others through upbeat praise and worship, storytellers, and small groups. Meet other preteens and learn to grow in their relationships through Life groups and worship experiences that encourage and challenges them to live out an authentic life with Jesus Christ. 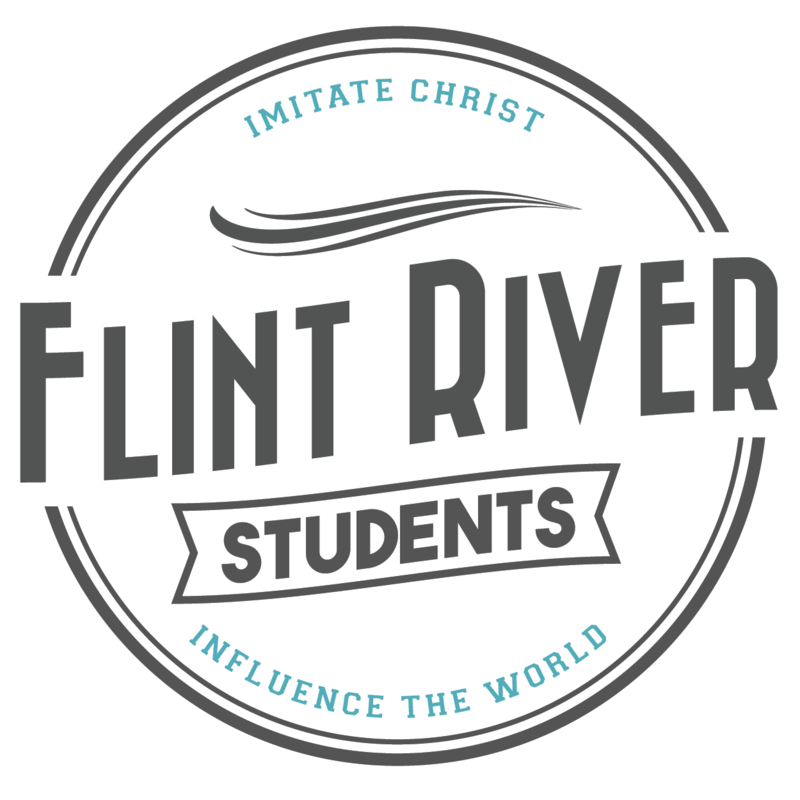 Imitate Christ and Influence the World. These are the two principles we teach every student to live out. We meet every Sunday morning in LifeGroups where we build relationships that inspire a strong faith. 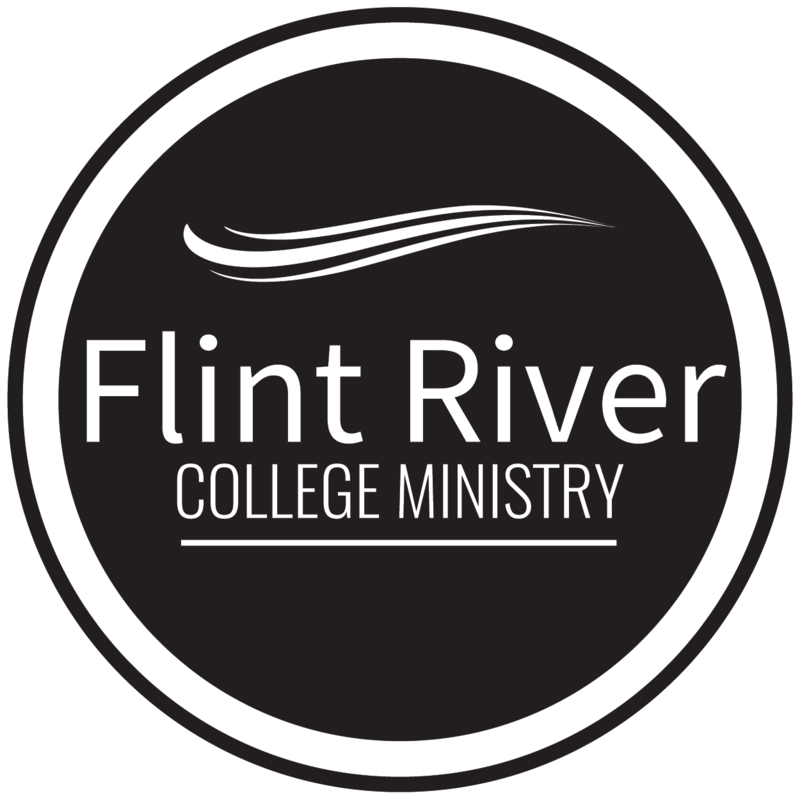 Flint River College is a ministry for college students and young professionals in the surrounding area. We meet together weekly to discover who we are and why we’re here. We also host different events throughout the year to give back to the community. Make this your home away from home.